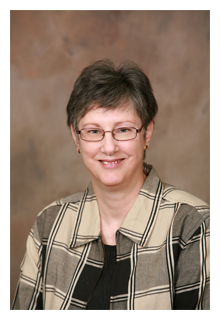 Betty has over 30 years as an experienced accountant and tax professional. She received her Certified Internal Auditor designation in 1984, her CPA designation in 1994, and her Certified Senior Advisor designation in 2006. She is a nine-time recipient of the Maryland Society of Accountants Fellows Award for exceeding 60 hours of continuing education in each of the nine years the award was earned. She has been featured on both Fox News and on the CBS Affiliate in Washington, D.C. She also serves as an instructor at a local community college. She received her BA in Accounting from Minnesota State University, Winona.